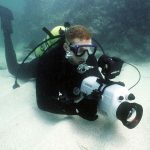 Are you looking for something underwater? 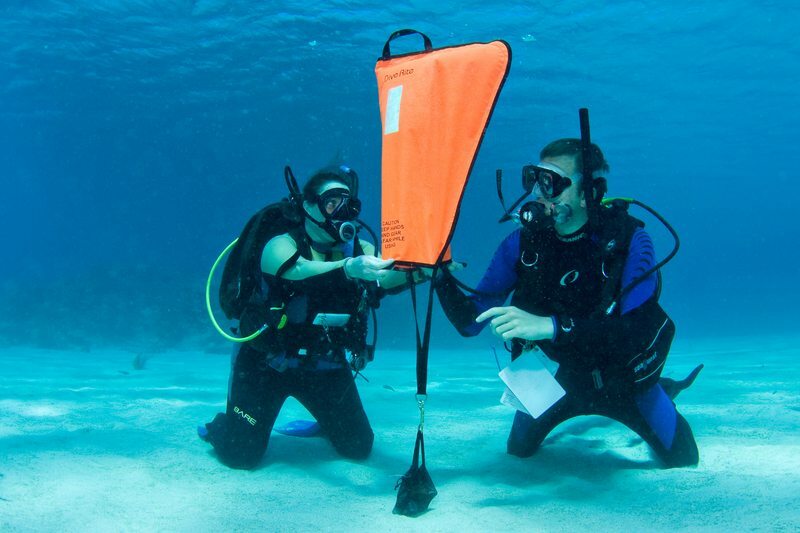 In the PADI Search and Recovery course we teach you how to plan and organization a search and recovery dive. 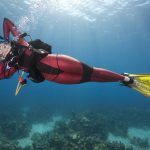 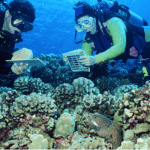 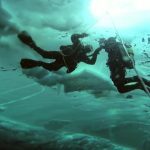 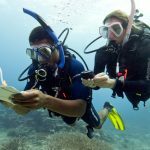 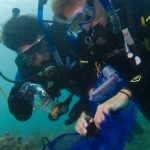 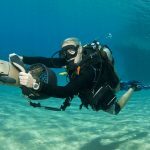 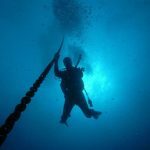 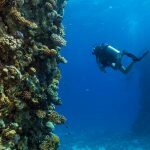 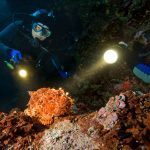 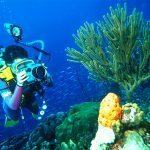 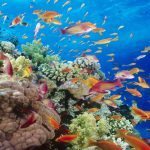 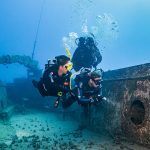 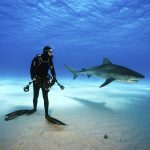 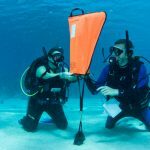 We look at the procedures and the proper techniques to be successful and we practice to prevent problems and hazards that can be encountered doing a search and Recovery dive. 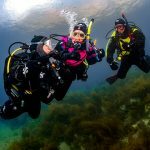 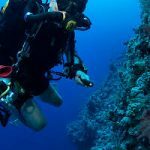 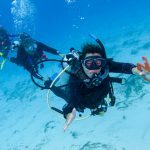 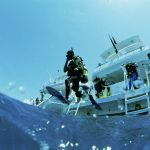 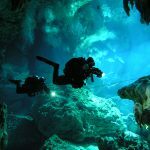 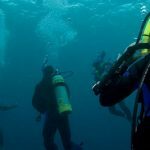 This course consists of two open water dives. 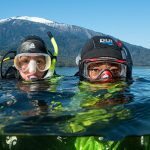 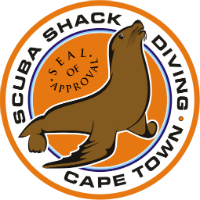 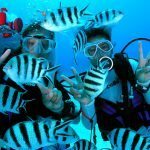 A minimum age of 12yrs and an advanced open water qualification or an entry level qualification in combination with an underwater navigator qualification is required for this course.